« Milano 2016 – una notte a 1 euro solo da Giardino Blu! Longing for a city break in one of the most exciting European cities? Purchase from Giardino Italiano and you’ll stay at Giardino Blu’s starting from 1 euro a night! Giardino Blu is a refined studio in the heart of Milan, the Italian capital city for fashion, tourism and shopping. Don’t miss this special offer in Giardino Italiano’s Twentieth Anniversary: place your order at Giardino.it and start planning your trip to Milan! 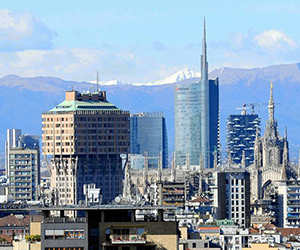 “Milan, for me, is a city of discovery. After all, the Italian city is not only home to business anymore: more and more people are attracted to the Northern city of Italy for its events: fashion, culture and shopping. Milan is now being seen as a leisure city, refined and sophisticated, where it’s also possible to have fun and be at ease. From international concerts to the catwalk, through the opera and the events of and architecture: the year 2016 is packed with events that make a perfect excuse to spent at least a week end in Milan. Worried about the budget? Not anymore. And what if you’re not a Gold customer? With your Fidelity discount. Fidelity is a formula to reward Giardino Italiano’s most loyal customers. To such special customers, indeed, Giardino Italiano offers a discount over the next purchase. This makes buying again from Giardino Italiano even cheaper. Over the year 2016, in order to celebrate their 20-year business online, Giardino Italiano will allow his loyal customers to apply their Fidelity discount to a stay at Giardino Blu’s. The offer will be valid until December 31, 2016, for a minimum stay of 2 nights, depending on availability and excluding the fixed price for the final cleaning of the apartment (cleaning fee is 28 euros) and the city tax (in the case the city tax will be enforced). 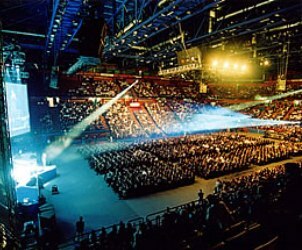 This means that you’ll have more money to spend on what you’re really interested in, in Milan. Little fee, more fun! 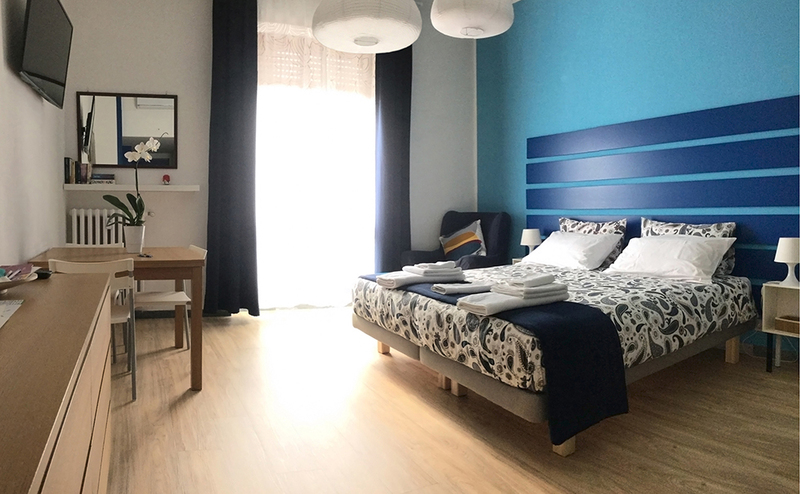 Giardino Blu is a small peaceful haven in one of the most frantic cities in Europe: this is a studio for the short stay (from a minimum of 1 day to a maximum of 1 month) featuring a kitchenette, a big bathroom with shower and a king-size bed. Giardino Blu is a green and peaceful area of Milan, well served by public transportation and well connected with the motorway and railway. Giardino Blu is not far from IEO, the University of Arts on Via Noto and the Prada Foundation. That’s the perfect place where you can feel at home while you’re enjoying your vacation. If you are wondering how all of this work and take advantage of the offer for Giardino Italiano’s Twentieth Anniversary, all you have to do is to book through Airbnb or even directly, and contact Susanna. Your Fidelity discount will be transferred as a discount on the amount due. Gold customers, with the same procedure, will pay as little as 1 euro for their first night’s stay. The offer is valid for one stay of 2 nights minimum over the year 2016. Hurry! 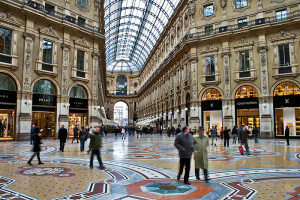 It pays to be one of Giardino Italiano’s customers… or better… it pays your next vacation to Milan!